Be our VIP anywhere in the world ! to improving the experience for the global business traveler 24 hours a day. Traveling to San Francisco, Dallas or Dubai ? We now provide services in all major cities and airports worldwide. Traveling to Dallas, Minneapolis or Paris ? One reservation, One payment and One name you can trust. Traveling to Chicago, Los Angeles or London ? We can help! We use professional Chauffeurs, not drivers. Vetted, FBI background checked customer service professionals, with commercial insurance. Punctuality is the soul of business. We use the latest technology to monitor live traffic and GPS routing, to get you to your destination fast and safe. 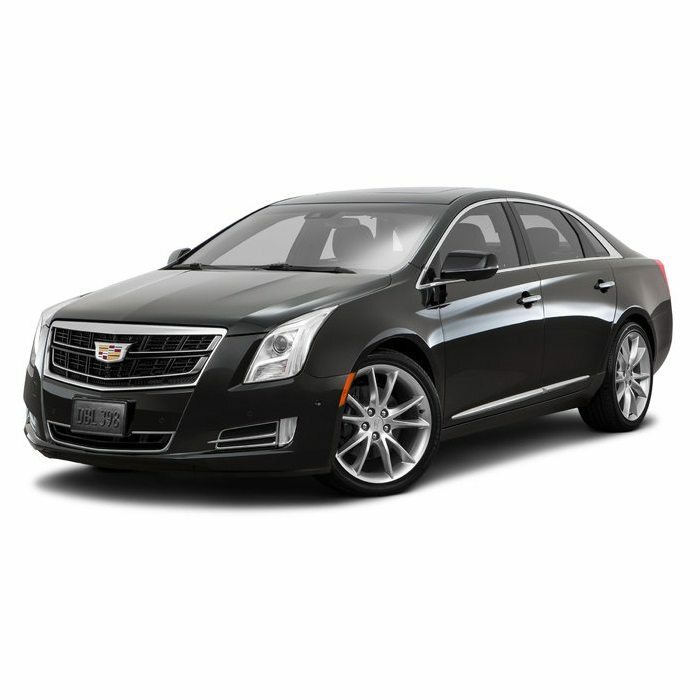 The LAAC fleet consist of modern luxury late model sedans, SUVs and specialty vehicles. We guarantee the highest standards of presentation, safety and maintenance. Modern booking for the everyday traveler. Weather you want to give us a call, get a quote online, or use our mobile apps, you can book a car fast and easy. 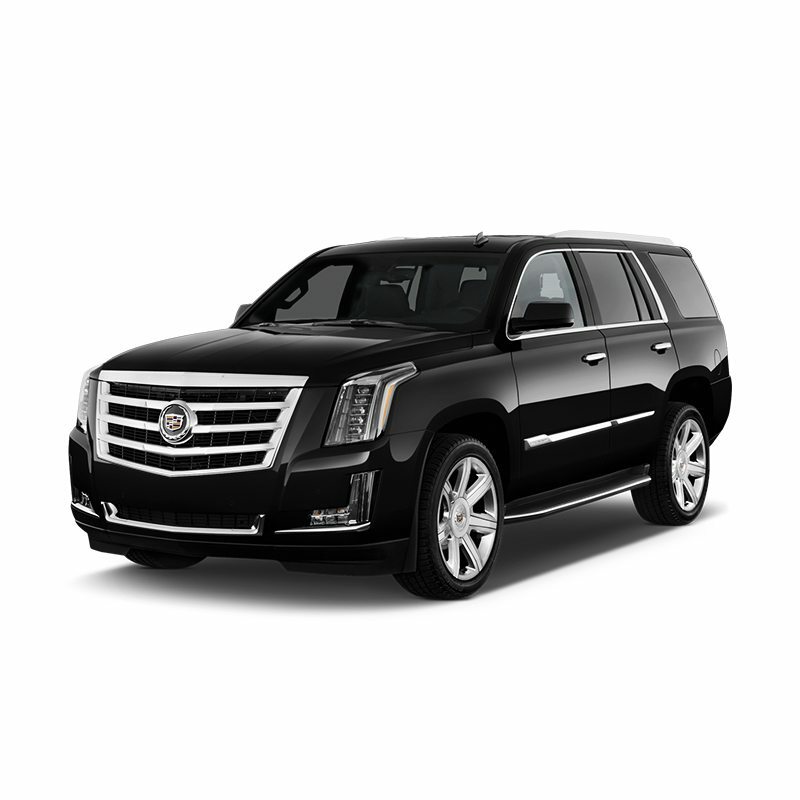 Does your company use a limousine service or an Executive Car service? Are you tired of using multiple ground transportation companies, with multiple points of contacts, and experiencing different quality service levels in every city you travel to ? Stop wasting time searching for local ground transportation providers, and calling dubious reservation agents from multiple companies. With LAAC Car Service you have just ONE consolidated point of contact for all your ground transportation needs, removing a significant administrative burden. Our chauffeured limousine service focuses on clients who demand and appreciate stellar service. Our dedicated account management, best in class technology, and detailed reservation management is what separate us from the rest of the limousine industry. -We do not just book reservations, we manage reservations from start to finish. I have used this company several times with excellent experiences every time. It has been especially convenient when my family travels with multiple children. Chauffeurs are extremely helpful, loading car/luggage/strollers & car seats. They made the entire trip for our family very smooth and hassle free. “Hello and welcome back to Atlanta. This is your chauffeur, do you have luggage to wait for” This is the text message I get from my limousine Service as soon as I land at the Atlanta Airport. They are always tracking my flight and no matter how late or early my flight is, they are always on time. My company has an account with one of the largest Limousine services in the world, but it’s just too cumbersome to order a car with them. Their online ordering system is just outdated. I will stick with LAAC Car Service for all my limousine rental needs, because they understand the needs of the modern business traveler. I only trust LAAC Car service for my executive’s ground transportation needs. 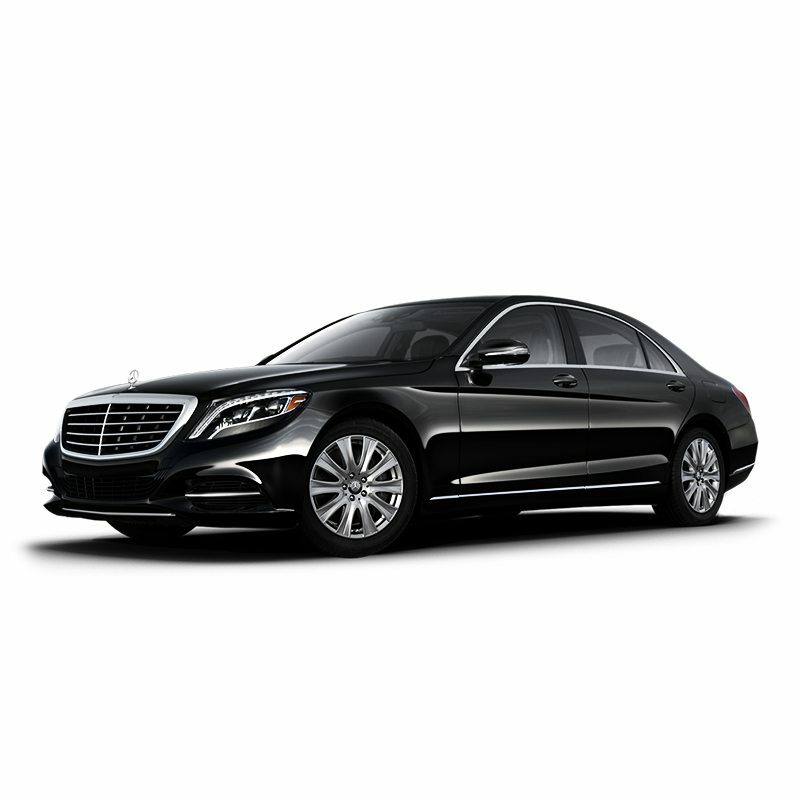 From the friendly and modern booking process, to the chauffeur and immaculate luxury vehicles. Each step of the experience is always very through and professional. LAAC Car service is a true example of quality and stellar service ! You really do get what you pay for. Having one just one company for all your Ground transportations needs worldwide, makes managing my Bosses travel so much easier. Our extensive fleet allows us to offer the best selections to suit the specific needs of our clients, featuring only the latest models in luxury limousines. LAAC offers a full array of luxury ground transportation options such as: Executive car service, Black car service, Airport transportation, Limousine service, Airport limo service, Executive Group transportation, Event transportation, Prom limousines, Hourly limousine charters, Limousine wine tour rental, vintage wedding limousines and coach busses. All chauffeurs are courteous, professional, and dressed in executive attire. Bottled water is complimentary in each limousine. When you use our limousine service, our chauffeurs track and monitor the flights every 10 minutes and will contact you once you have landed, with instructions of where to meet. If your chauffeur has not called or text you within 10 minutes of you landing, please call reservations. Please call the 888 phone number provided in your e-mail confirmation and we will locate the chauffeur for you. If the passenger does not have a United States mobile phone number, the pick up will automatically default to “Inside Pick Up”. If you would like a “Inside pick up”, you must order and pay for this option prior to pick up time. With the “Inside pick up” option, the chauffeur will be standing with your name on a tablet, at the top of the escalator at baggage claim. All “Inside pick ups” must be for the scheduled arrival time of the flight; No Exceptions. If flight information is not provided prior to reservation, the pick up will automatically default to curb side procedure. Notification is always required if passengers are traveling on separate flights. If passengers are traveling on different flights, the requested pick up time must be according to the last arriving passenger’s scheduled flight information. If “Inside Pick Up” is requested for the first arriving passenger, additional wait time fees will apply. Waiting time charges will apply after the grace period and are accrued in quarter-hour increments, based on the vehicle’s hourly rate. If you book the pick up for the “scheduled flight arrival time”, you have a 45 min courtesy wait time from the time the plane actually lands, to get to the chauffeur. After the courtesy wait time, additional wait time charges will be applied. For international pick ups, you receive a 1 hour courtesy wait time from the time the plane actually lands. If you requested a pick up time for any time other than the “scheduled flight arrival time”, you will be picked up at that EXACT time that you requested. In this case you would receive a 30 min courtesy wait time to get to the chauffeur. After the courtesy wait time additional wait time charges will be applied, even if your flight is late. However, if the flight arrives early, it is at our discretion whether our chauffeur will be able to pick you up at an earlier time than was requested. This also applies to international pick ups. Allotted a 15 minute courtesy grace period from the scheduled pick up time, whereafter charges will apply. If you book a car to pick you up at 11AM, your grace period would be free until 11:15AM. At 11:16AM you would be charged an additional 50% of the full amount. At 11:31AM, we would charge a full hour wait. ALL PICK UPS FROM MAJOR EVENTS (CONCERTS, SPORTING EVENTS, ETC…) AND ANY FBO (PRIVATE AIRPORTS) HAVE A 2 HR MINIMUM REQUIREMENT. NO EXCEPTIONS! THIS WILL BE APPLIED TO YOUR FINAL BILL. Limousine charter reservations are based on an hourly rate, and are billed at 60 minute intervals. All charters have an hourly minimum requirement, subject to the selected vehicle type. All charters are billed to include the chauffeurs travel time. This means from the time the driver leaves the garage until he completes the trip and returns to the garage. Car Seats for ages 3-7 LIMITED availability upon request, for an additional fee. Child Booster Seat 3-7 are $25; must be requested 24hrs in advance. If you would like to order a car seat, you can add it in the “Notes” section when you book the reservation, call us, or e-mail us @ info@LAACcarservice.com. We will add it on your reservation and send you an updated rate and confirmation email. All hourly charter trips require a 72 hour cancellation, no exceptions or refunds. All limousine service cancellations or change request, must be made and confirmed via email. Any unconfirmed request is subject to incur charges. All cancellation request must be made 24 hours prior to the scheduled reservation time to avoid charges. Any change request submitted 4 hours or less prior to the scheduled reservation time, are subject to approval and may incur additional charges. No-shows: A reservation is considered a “No Show” if the passenger cannot be located or contacted within (a) one (1) hour for airport pickups (time begins when passenger’s plane lands) or (b) thirty (15) minutes at other pickup locations. For all No-Shows, the full trip fare, including a twenty percent gratuity, will be charged. To avoid this charge, or if you are having trouble locating your chauffeur, we advise you not to leave the pick-up location of your reservation without first contacting us. A point to point is defined as a pick up and drop off at any location other than an airport. All point to point rates are subject to a 50 mile radius. Any point to point over 50 miles automatically converts to an hourly charter; rates would be calculated based on garage to garage standard. This charge will be applied to your final bill. An LAAC account means you’re our priority, period. Perfect for business professionals, frequent travelers or busy families.